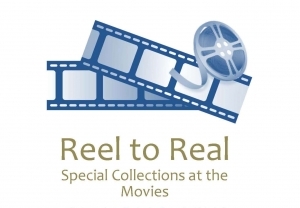 (April 8, 2014) — "Reel to Real: Special Collections at the Movies," the University of Kentucky Special Collections Library's film series, will close this year with a screening of "Our Day," at 7 p.m. Tuesday, April 8, at Worsham Theater in the UK Student Center. The film series explores celebrated movies through a historically accurate perspective based on primary source materials found in Special Collections. The screening is free and open to the public. “Our Day” is a short 1938 documentary about the Kelly family of Lebanon, Ky. Filmed by Wallace Kelly, the home movie looks at a day in the life of the family. Movie topics from this year's series are relevant to the following departments in the College of Arts and Sciences: African American and Africana Studies, American Studies, Appalachian Center and Appalachian Studies Program, Military Science, Earth and Environmental Sciences, Economics, English, Folklore and Mythology, Gender and Women's Studies, and History. Interested faculty and staff are welcome and encouraged to assign viewing of the movies for extra credit. Every movie will include a guide to materials that can help students and faculty better utilize Special Collections and archival documents in their research and teaching. 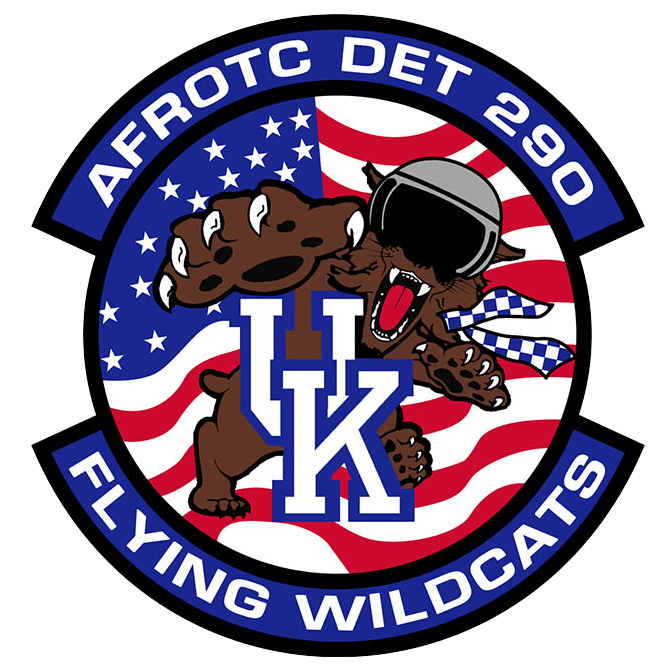 UK Special Collections is home to UK Libraries' collection of rare books, Kentuckiana, the Archives, the Louie B. Nunn Center for Oral History, the King Library Press and the Wendell H. Ford Public Policy Research Center. The mission of Special Collections is to locate and preserve materials documenting the social, cultural, economic and political history of the Commonwealth of Kentucky. The project is sponsored by UK Libraries. For additional questions, contact Stacie Williams, Learning Lab manager, Special Collections, at 859-257-837 or stacie.williams@uky.edu.